Now a days promoting site and keyword in Google 1st page social bookmark is very effective. If any site do create can get instant back link for site. That's why I want to give my service to my buyer. Their is other way to get a instant back link like social bookmark. 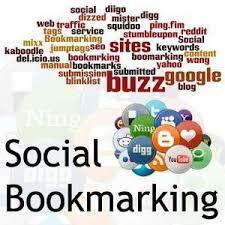 Now a days social bookmarking it's very effective for site.